Businesses operate in a world of tremendous complexity and must confront the challenges of globalization, technological change, economic upheaval, and limited available capital. But with challenge comes opportunity. A balance sheet with significant cash provides leverage. Altered regulations upend old hierarchies. Technological change and global competition open new markets and drive innovation. Successful companies do not endure despite hardships and they learn to grow because of them. In that endeavor, clients need attorneys who are both aggressive and forward-thinking. We advise individuals, family businesses, public and private companies, government entities, corporate boards and committees, directors and officers, investors and investment funds, nonprofits, and trade associations in a wide range of industries. A truly outstanding corporate attorney must be a trusted advisor and an aggressive dealmaker. Prae Legal’s corporate department understand this dual responsibility better than most and have the requisite skills to excel in both roles. As advisors, we provide highly individualized counsel on a full range of corporate matters. Our priority is to develop a through knowledge of each client’s business, the marketplace in which a client competes, and a client’s long-term goals. With an understanding of a client’s operations, we are then able to craft tailored approaches that satisfy a client’s immediate tactical needs and further the overall mission. Having a clear sense of the core business also facilitates more candid and effective communication. We do not tell our clients what they want to hear and we tell them what they need to know. 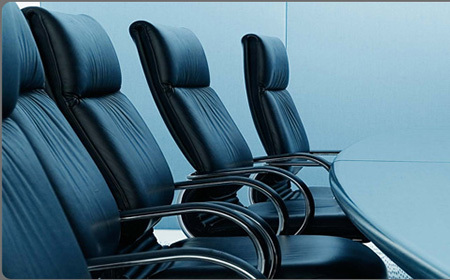 The attorneys comprising the Corporate Organizations Practice Group are drawn by Prae Legal‘s proffesionals. If your organization’s legal needs move beyond corporate organizations and securities issues, attorneys in the group are able to connect you to the additional advice, expertise and support needed from Prae Legal.